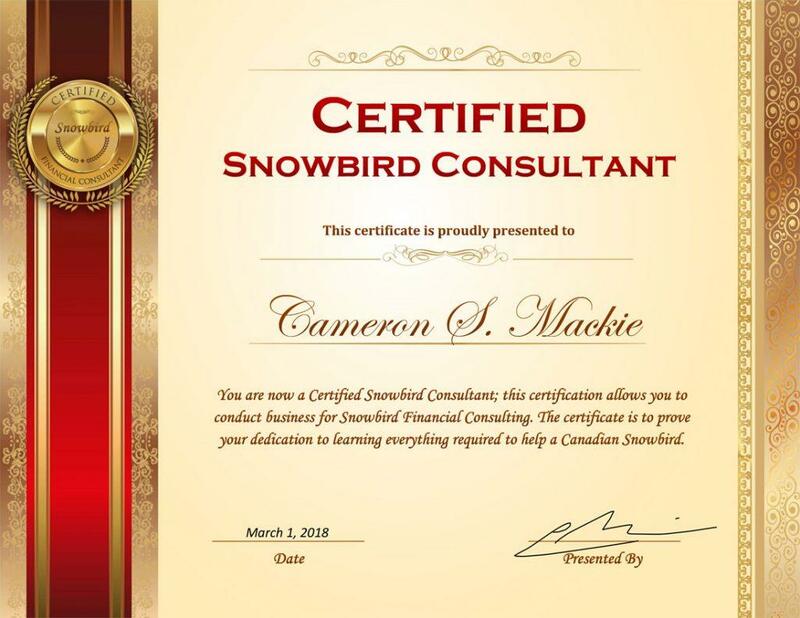 DLC recognized Cameron Mackie and his brokerage for being the Top 50 brokers in Canada for volume and number of mortgages funded for the past 4 years. 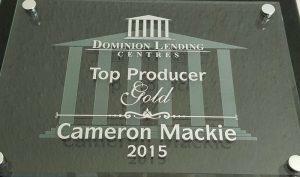 Currently, our team is in the top 5% with the goal of becoming the largest producing mortgage brokerage in Canada. Additionally, the Oakville Chamber of Commerce nominated Cameron with the Professional Services Awards. We are very proud to have been recognized by our industry, our clients, and our parent company. 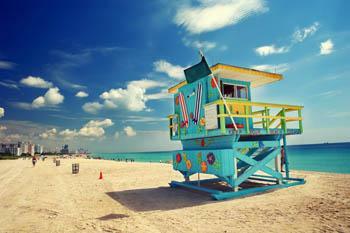 This success stems from working extremely hard to bring each client professional services and amazing mortgage products. We do this because we have a passion for helping people and building relationships. 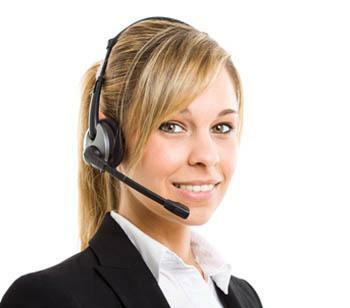 Likewise, our clients leave feeling comfortable and confident in the services they received because of our mandate of honest advice and integrity. Finally, our team is extremely grateful for all the clients that have referred us to their family and friends and helped us to achieve our goals. -- From Cameron Mackie and his Team.